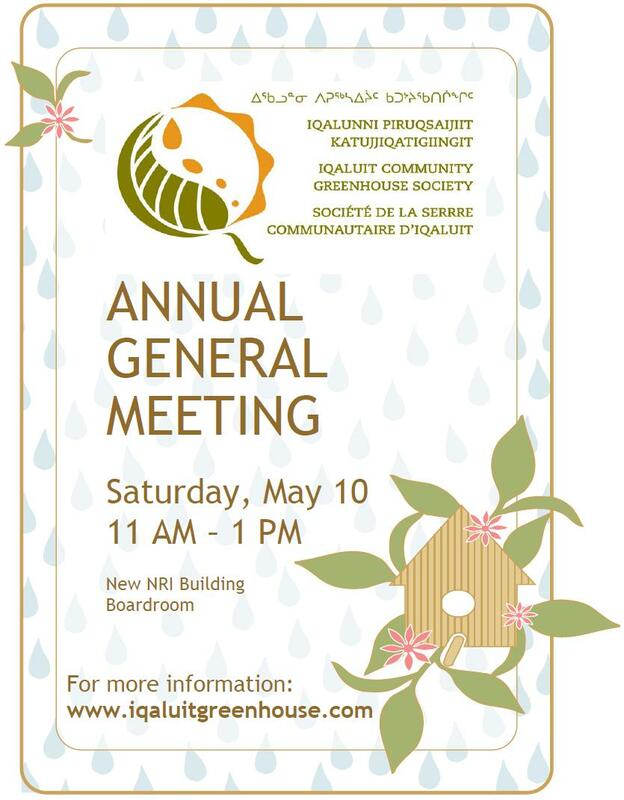 Come out on Saturday, May 10 at 11 AM to the Nunavut Research Institute boardroom. Let’s review last year and talk about the future. Join the ICGS as a member, or even as a board member. We have plenty of ideas and want to hear yours, too. Let’s make 2014 our best year ever!